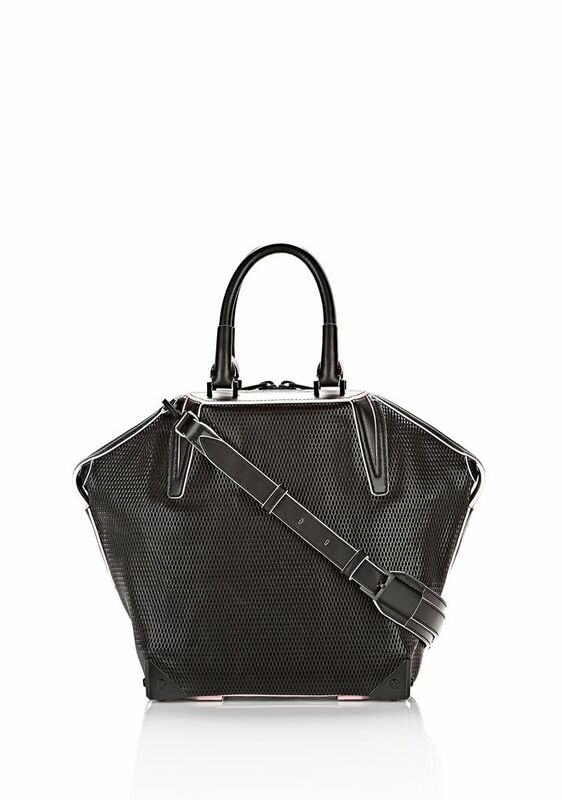 Our eye candy for this week is this gorgeous black Emile tote bag by Alexander Wang.This medium size structured bag is so beautiful. It is currently going for a whooping £915 so feel free to treat yourself here. I love that bag. It is beautiful.